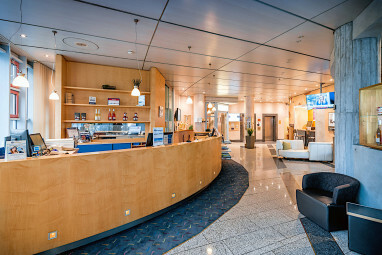 Homepage > Hotels in Wiesloch > Best Western Plus Palatin Kon. 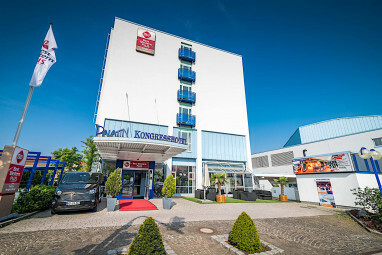 Our Best Western Plus Palatin Kongresshotel is conveniently located in the heart of Wiesloch with easy access to important cultural and touristic attractions. The airport is 90 kilometres and the train station 3 kilometres away. The distance to the fairground is only 44 kilometres. 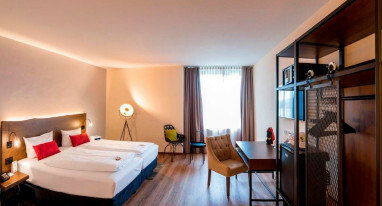 The 4-star hotel offers 134 comfortable guest rooms with Bathroom with bathtub, minibar, Pay TV, Wi-Fi, room safe, non-smoking rooms, Windows for opening and Allergy-free room. For conferences and meetings, we have 16 event rooms for up to 1263 persons, with modern technical equipment like video camera, big screen, dimming, Handheld microphone, Video projector and video conference. 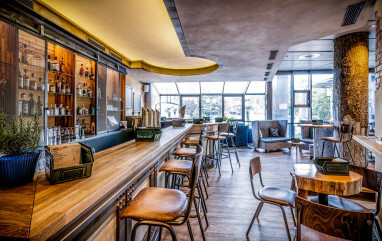 115 rooms in the main house and 19 more rooms in the Boardinghouse such as studios, junior suites and suites suitable for a single room as well as a double room use. 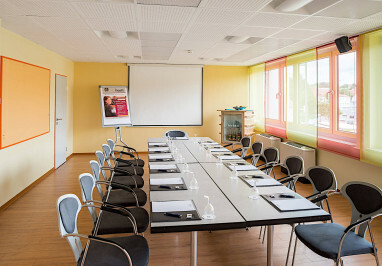 The Best Western Plus Palatin located between Heidelberg, Schwetzingen and Speyer has 16 multifunctional event rooms ranging between 25 m² to 1270 m² fitting 1260 persons at most for seminars, conferences, congresses, exhibitions and events which offers you plenty of possibilities. 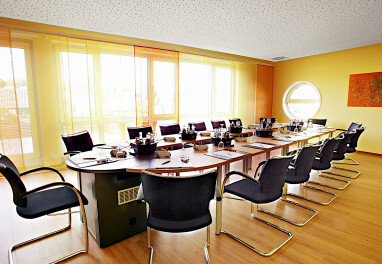 Almost all rooms have air- conditioning-systems and all of them have excellent WLAN with a fibre-optic connection of 1 GB. Modern equipment, an experienced technician team and the best technical features put you into the right light and ensure excellent ton quality. 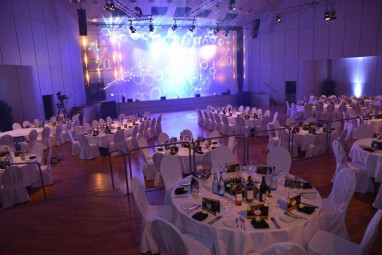 No matter if meetings or major events: make your event a full success – from the first idea until the realization- all from a single source and with the help of our competent event management team. 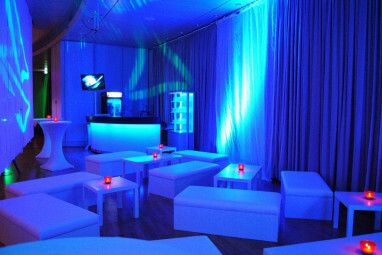 Professional local service and support before, during and after your event as well as our attention for detail ensure the well-being of the guests or participants and crown your event with thorough success. 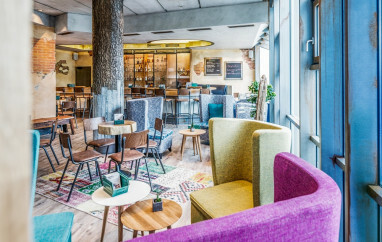 Forget about the old standard meeting rooms: from barrels, gym mats to pallets, many unusual things were transformed into unique furniture. 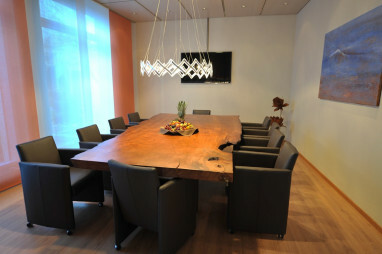 A never seen before meeting room paired with modern technology e.g. a 80´´ Multitouch flat- screen for interactive use creating a special atmosphere just right for a creative workshop or a team meeting in an alternative way. Personalized incentives can be arranged according to your requests! 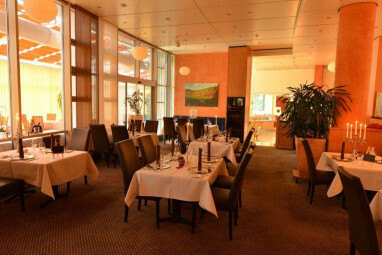 The Best Western Plus Palatin Kongress Hotel and Cultural Center is located 12 kilometers south of historic Heidelberg, in the center of Wiesloch with easy access to motorways A5 and A6. 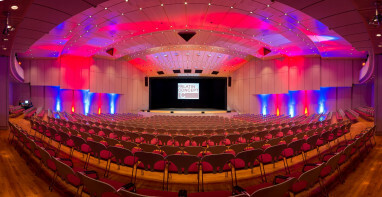 From motorway A5, take the exit to Wiesloch/Walldorf and go east on local road B39 towards Wiesloch. Take the Wiesloch-Zentrum and follow the signs to Palatin. 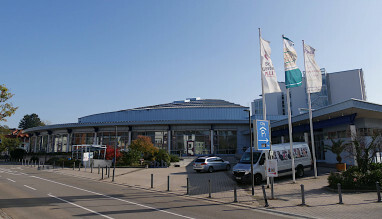 From motorway A6, take exit Wiesloch/Rauenberg and proceed west on local road B39 towards Wiesloch. Take exit Wiesloch-Zentrum and follow the signs to Palatin.